Look Like Nothings Going To Change – Photojimsf!!! I left my home in Florida, because I knew I’d end up either dead or in jail. I was flamboyant, and dated black guys. 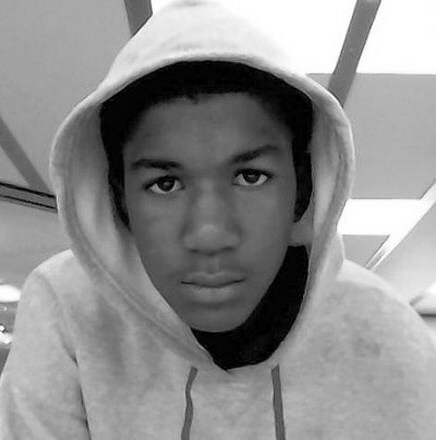 Thirty five years later and Trayvon Martin shows that not much has changed. Most of my new friends here were also exiles from intolerant homelands, like Tennessee, Texas, and Utah. This song resonated and became our favorite chill out song for a couple of months. Somewhere after Joni Mitchell’s Hissing of Summer Lawns, and before Nina Simone’s Wild Is The Wind album. Pretty heavy and heady at the same time, huh?